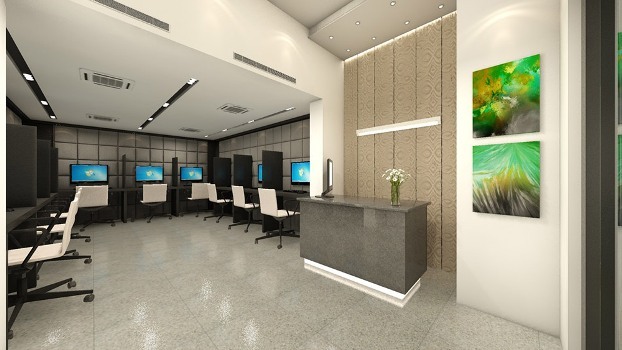 Needless to say, IT/ITES has been the most important ingredient for real estate sector in Gurgaon. And a fresh development can be seen in the location like Golf Course Road, Sohna Road, Pataudi Road latest planned sectors on NH-8 road and all A-grade developer like DLF, Raheja, Bestech group, Ramaprasth GROUP, Ambinece group, etc, and these are the mix of residential and commercial properties and both of them have opened up the investment opportunities and investors are really showing immense interest in Gurgaon properties because they know they are investing in the right place where they don’t have to face any bad situation. 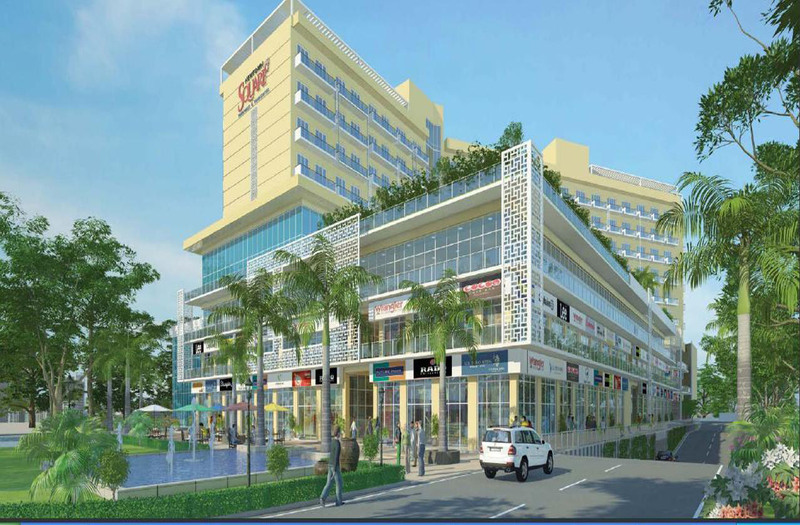 Now one of the trusted builder, KPDK Builder presents a commercial project in sector 95A, Pataudi Road, Gurgaon “New Town Square” sets different level of retail and suites where investors can invest in both and lock their money in such a place which will benefit them immensely anytime. This complete outstanding place is going to establish the new look where one can enjoy different kinds of entertainment and that includes food courts, cinema, games, shopping space, etc. and surely it is going to compel customers to come here and explore different kinds of fun and gather all quality time with loved once. 100 per cent power/water back up, car parking space, high speed elevators and escalators and plenty greenery all around are the few perks that brings smoothness and comfort every day. So buyers can blindly invest in New Town Square Gurgaon and be the part of the superb destination that just multiplies your investment and lifestyle in an optimistic way. And above all, many renowned residential sectors are within the distance that ensures non-stop footprints of customers. And study has shown an effectual benefit in Gurgaon properties whether it is residential or commercial, means both the options are up and if you have money and just looking for great option to take place, then this is the one where your investment will be fruitful undoubtedly and if one is investing in real estate sector, then they are probably doing right thing.